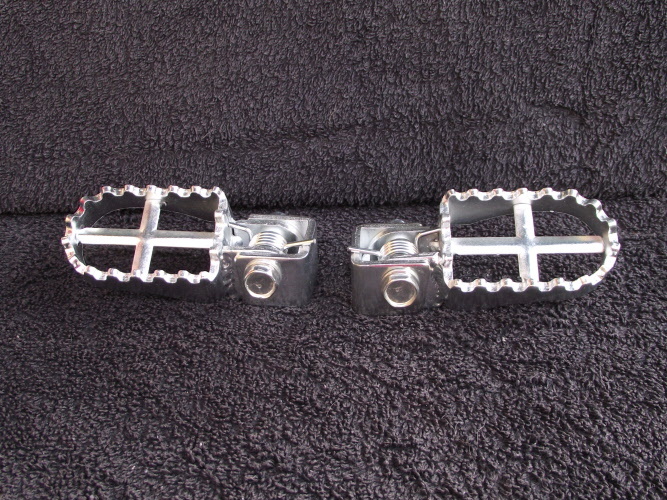 Universal wide trials and scrambles steel folding footrests that come with brackets for assembly. 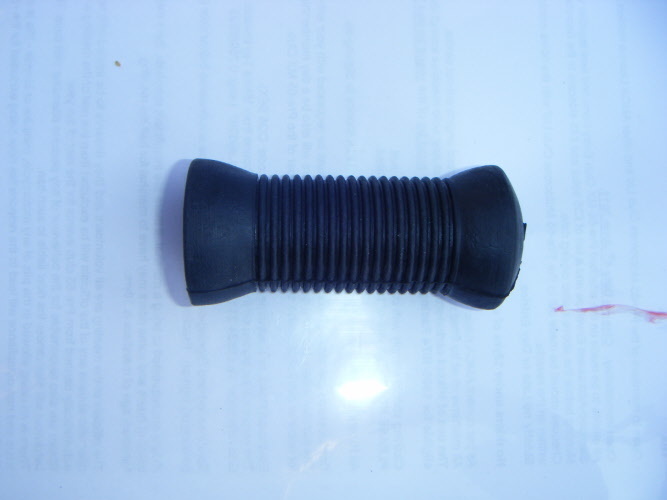 Open ended kick start rubber. Suitable for Burman gearboxes and all large motorcycles. 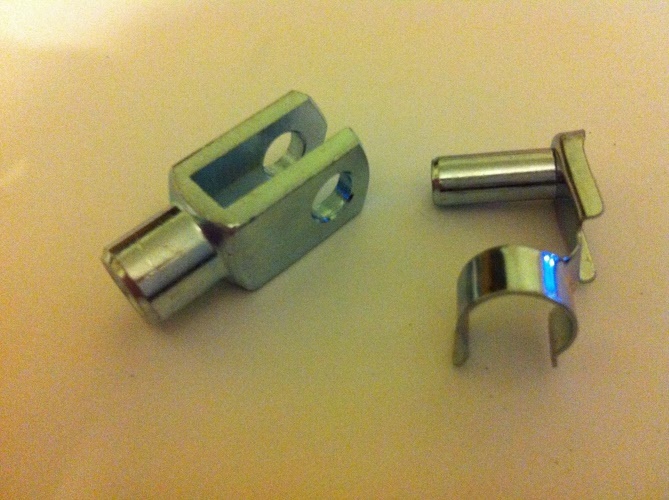 This short bright steel clevis & pin for brake rods with 6mm thread. 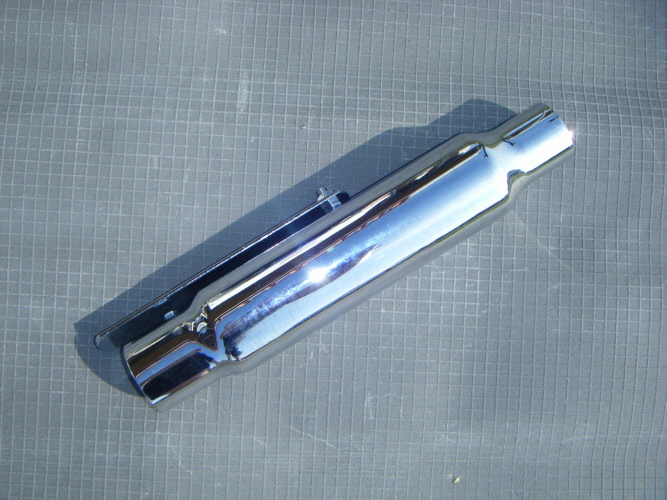 These bright steel brake rod barrels are 10mm x 20mm and are sold singularly. 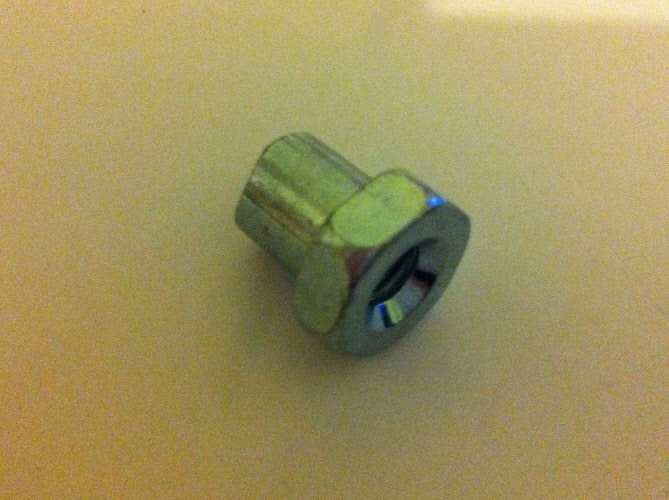 This Brake rod adjusting nut is bright steel and has a 6mm thread. 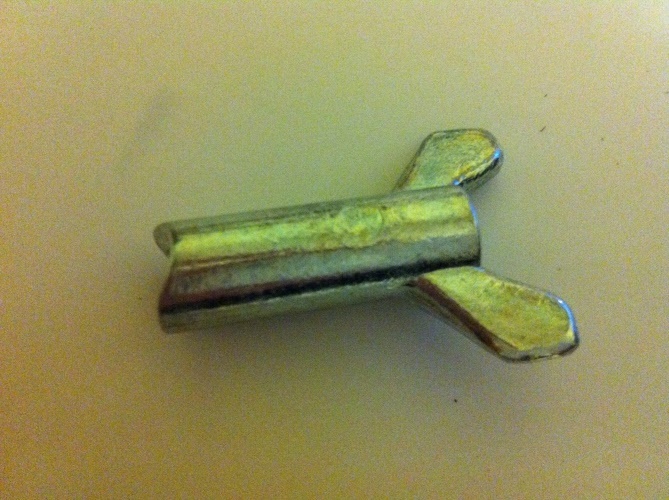 This is also a right steel brake rod adjusting nut 6mm thread that does up by hand.